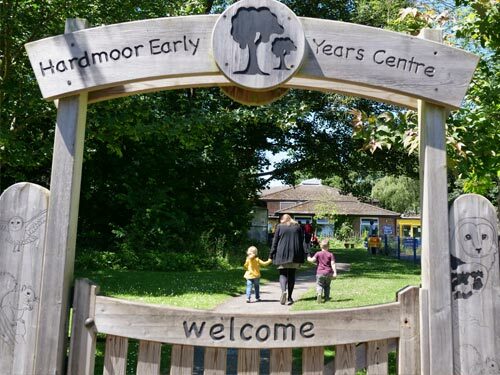 Friends of Hardmoor is made up of parents / carers and staff who give their time to help develop and promote The Centre. 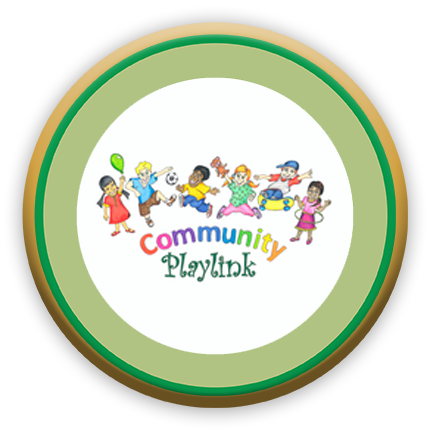 We meet 2-3 times a term and organise activities that are open to The Centre and wider community. 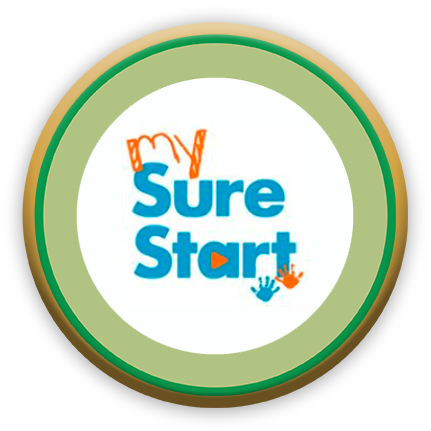 Information, advice and activities for children aged 0-5 years old and their families. 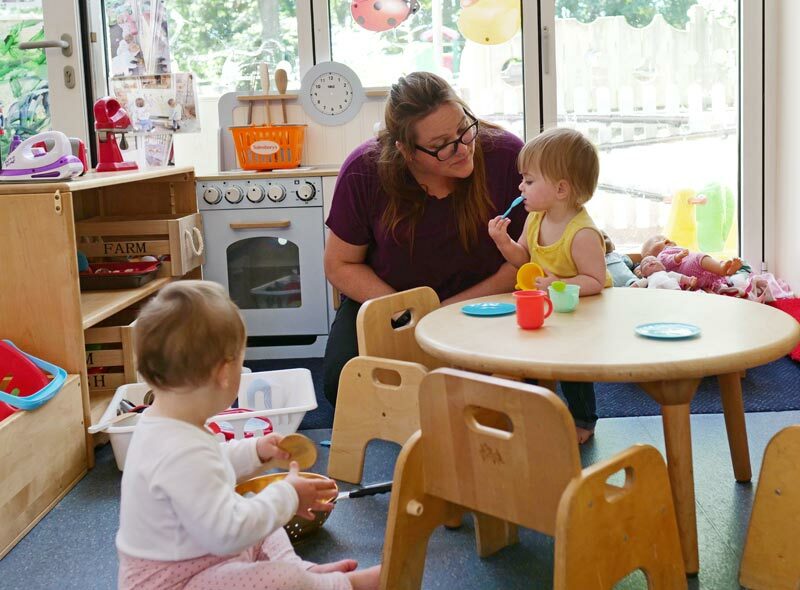 Helping children aged 0-5 with additional needs and their families. 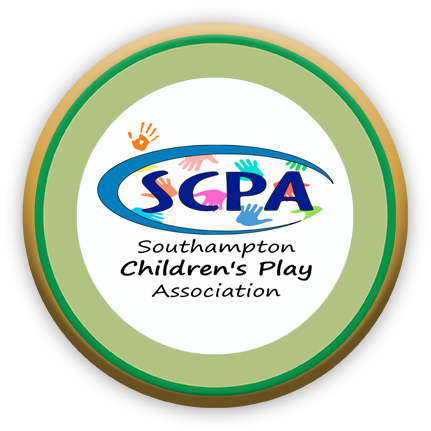 Provides organised play facilities through Holiday Play schemes and after school Junior Clubs for all children aged 5 and over throughout the City of Southampton. Forest school day camps for 4 – 10 year olds. 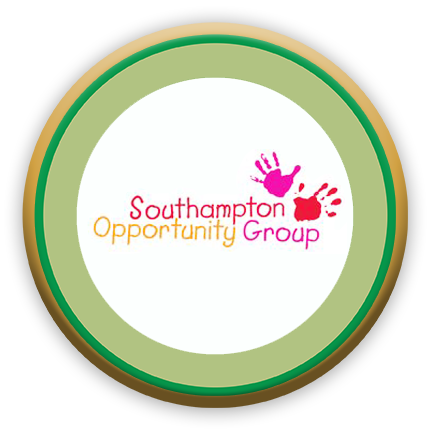 Free activities in Southampton parks. We have good relationships with local Primary schools in the area. Clicking on the logos will open up their school websites in a new window.